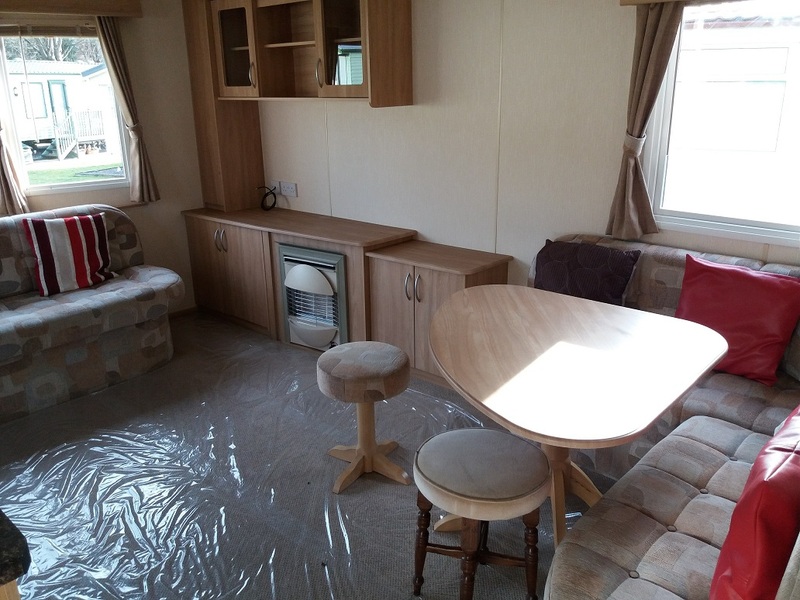 Lounge and Dining area with fixed seating, dining table with dining stools, gas fire and entertainment unit facility. 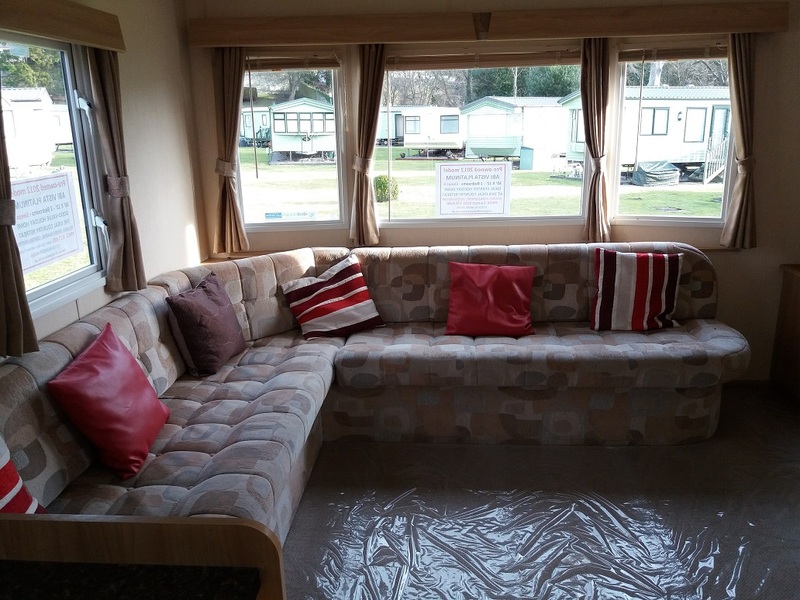 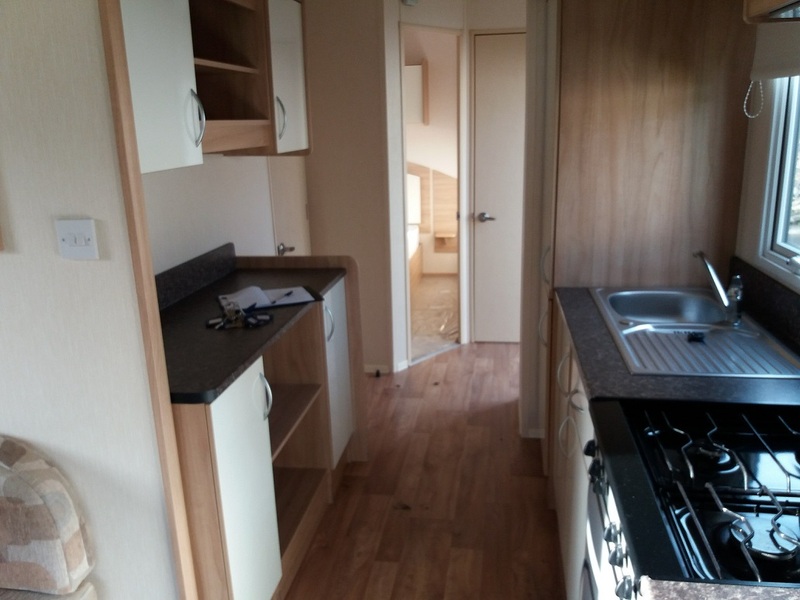 Kitchen features plenty of fitted units, worktop space, gas cooker and practical flooring. 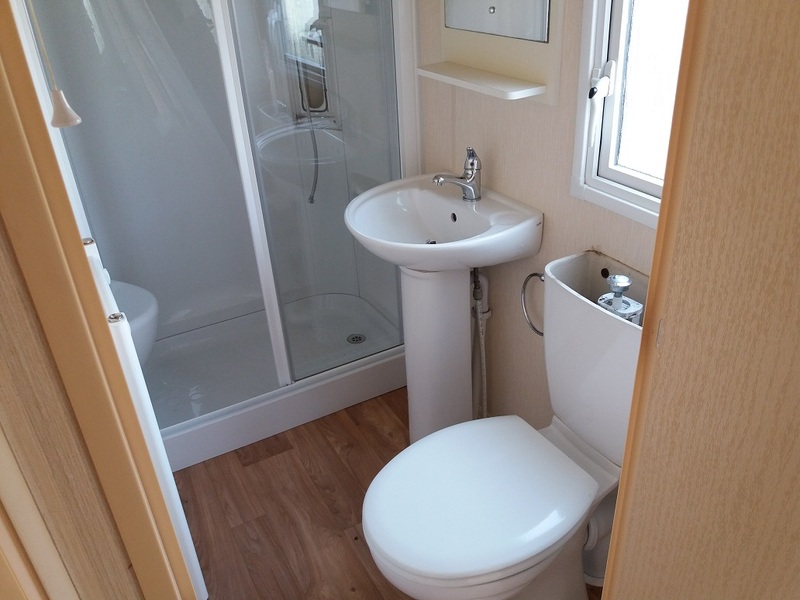 Family shower room: shower enclosure, WC, wash basin with vanity unit and practical flooring. 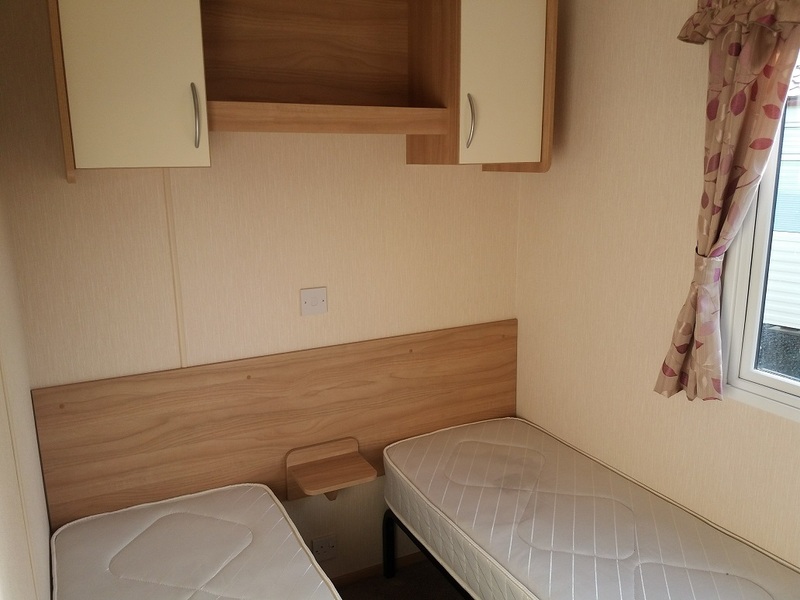 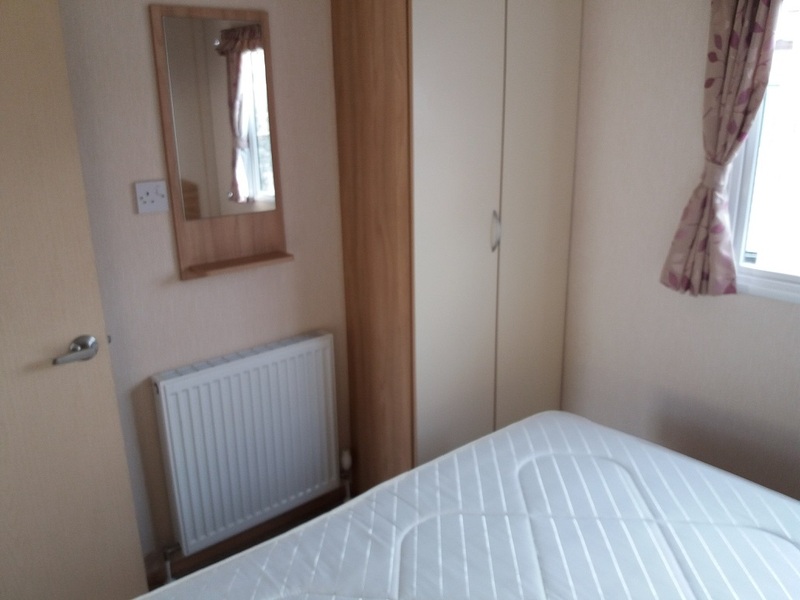 Twin Bedroom: 2 single beds, feature headboards and fitted storage. 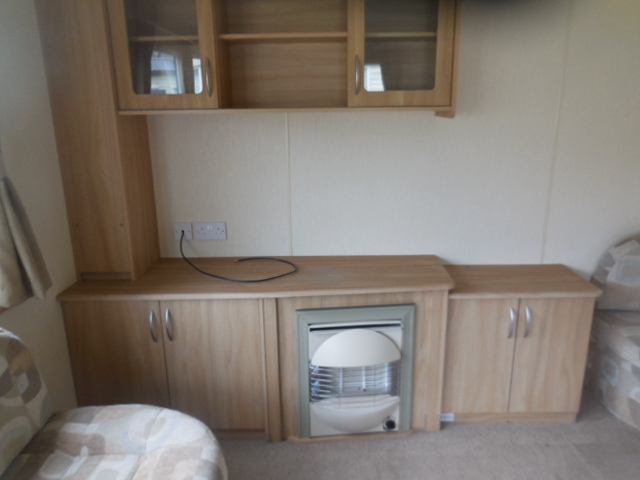 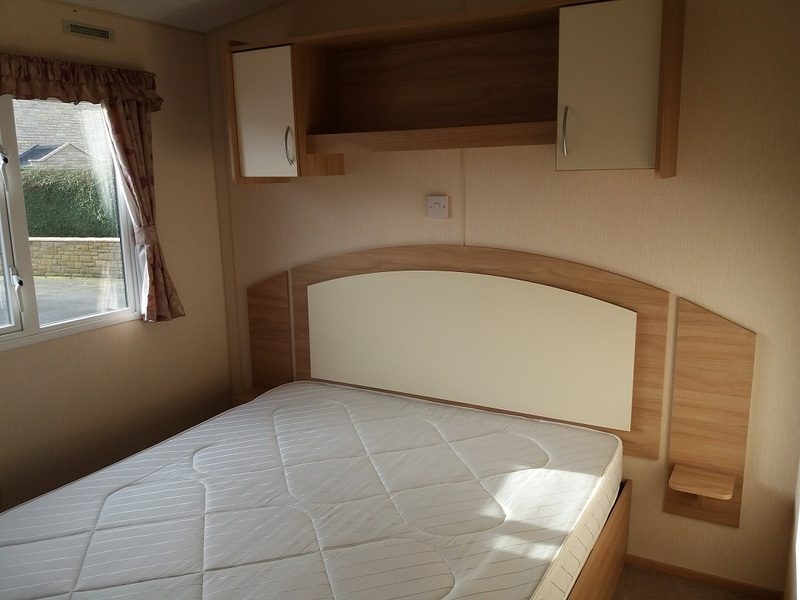 Main Bedroom: Double bed, overbed fitted storage, fitted wardrobes and vanity area.